Update: Mick Jagger has released a statement on his website, which now features a photo of L'Wren. Marsha Hunt, the mother of Mick Jagger's first child, Karis, is broke and has decided to let Southby auction 10 of his love letters to her written in 1969. 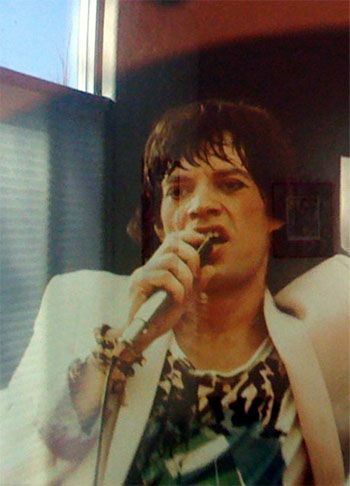 Jagger was in Australia filming Ned Kelly at the time, and it's also where he wrote Brown Sugar. Hunt was the inspiration for Brown Sugar, and a star in her own right. Happy Birthday to Mick Jagger, who turned 69 on July 26.